The good fruit shape can avoid the physiological fruit drop. V. Spray again if there is rain 6 hours after having sprayed. 2. The intervals for using should not be less than 7 days. 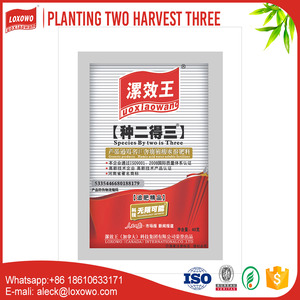 2 YRS Qingdao Hibong Fertilizer Co., Ltd.
1) With Plants Necessary Nutrients Huminrich Water-soluble Fertilizer contains not only the potassium also rich in fulvic acid and other trace elements, effectively avoiding crops due to physiological diseases caused by lack of trace elements. 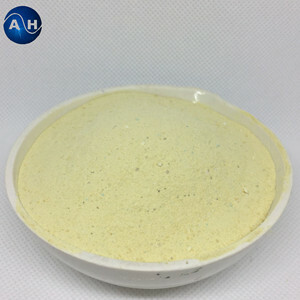 2) 100% Soluble, Instant Huminrich Water-soluble Fertilizer dissolves in water and without any precipitating impurities or does not dissolve in water, dissolves fast and completely suitable for drip irrigation, micro-irrigation, irrigation and other agricultural facilities. Entirely on plants of different growth stages of various nutrient ratio between the scientific preparation and demand can effectively meet the nutrient requirements of crops at different times, and promote balanced growth of crops. Benefit: 1. Improve soil properties and provide nutrients for tree. 8.After-sale service, international authorized third-party test for the product you demand. 9.We could make our price discount if you place a substantial order with us. 6 YRS Qingdao Jingling Ocean Technology Co., Ltd.
2.Enhance resistance of crops,induce plants to enhance resistance to disease. 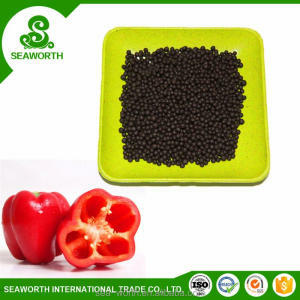 Application Method: Broadcast Application: Broadcast the seaweed fertilizer granule before planting. Should you have any further questions or you have interest in our products, , please always feel free to contact us. 2 YRS Pingxiang Boxin Industrial Co., Ltd.
"QISUO" 100% water soluble Humic Acid Amino Acid Npk Compound Organic Fertilizer "QISUO" 100% water soluble Humic Acid Amino Acid Npk Compound Organic Fertilizer is an elemental composite unit of protein and made of animal protein, such as animal bones, furs, manure and etc. "QISUO" 100% water soluble Humic Acid Amino Acid Npk Compound Organic Fertilizer used as organic fertilizer with leaf application and drip irrigations which isn&rsquo;t contain any harmful materials and pathogens for affect against human, animal and environment . Packaging & Shipping "QISUO" 100% water soluble Humic Acid Amino Acid Npk Compound Organic Fertilizer Hebei Qisuo Group is incorporated company, registered capital 70 million yuan, own and holding Fertilizer factory, Animal Feed company and Transformer factory. 2 YRS Qingdao Blue Treasure Seaweed Biotech Co., Ltd. The alginic acids in Seaweed Fertiliser form a thin film on the plant surface, which can maximize the uptake of nutritional substances by the plants. The fertilisers are superior to other kinds of fertilisers and the best choice for organic farming. We are a professional manufacturer of seaweed fertilizer and feed grade seaweed powder. Properties: Urea is a colorless, tasteless, odorless solid white particles into acicular or prismatic crystals. Soluble in water, liquid ammonia, ethanol and benzene, almost insoluble in ether and chloroform. Technical date: Packge: in plastic woven bag (inside polyethylene film bag) or composite plastic weaving equipment. 5 YRS Guangzhou ANYWIN Biotechnology Co., Ltd.
Hailan Prilled UREA Urea, the main country of origin is mainly in shandong province, China. Our factory Shandong Hailan Chemical Industry Co., Ltd. is taking the leading position in Chemical Industry. (2)Activate the soil nutrients and improve the fertilizer using ratio. Strengthen the water conservation and fertilizer conservation ability. Lower the nitrate and heavy metal content in the soil. 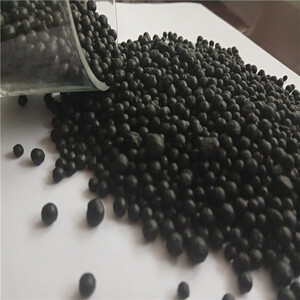 Alibaba.com offers 259 organic fertilizer buyers products. About 84% of these are organic fertilizer, 9% are granulators, and 1% are nitrogen fertilizer. 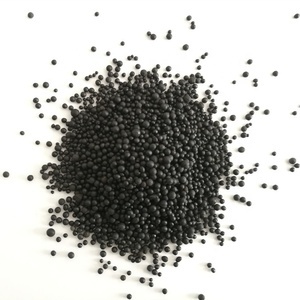 A wide variety of organic fertilizer buyers options are available to you, such as quick, slow, and controlled. 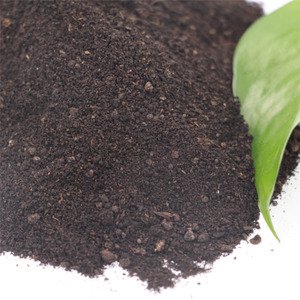 You can also choose from humic acid, compost, and manure. 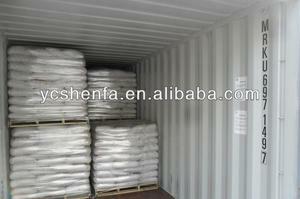 As well as from organic fertilizer, compound fertilizer, and nitrogen fertilizer. And whether organic fertilizer buyers is powder, liquid, or granular. 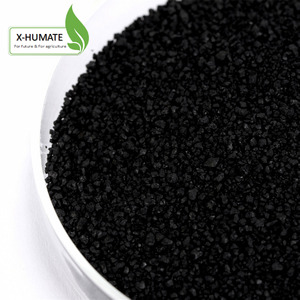 There are 259 organic fertilizer buyers suppliers, mainly located in Asia. The top supplying country is China (Mainland), which supply 100% of organic fertilizer buyers respectively. 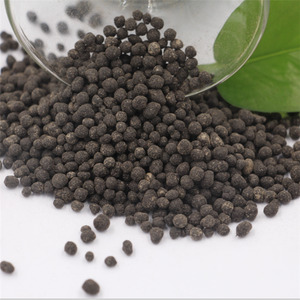 Organic fertilizer buyers products are most popular in Mid East, South Asia, and South America. You can ensure product safety by selecting from certified suppliers, including 21 with Other, 15 with ISO9001 certification.